In the first in the series of SCUF’s Affiliates Of The Week, we’re looking at OpTic Gaming’s Ian ‘Crimsix’ Porter – Call of Duty’s highest achieving player ever. With 29 Major event titles to his name, including a world title, few will ever achieve what Crimsix has achieved. Crimsix called time on a short but relatively successful Halo career – where he shared a team with the likes of Lethul, Naded, Legit, Strongside and more – to link up with the compLexity Call of Duty team. Crimsix needed little time to adjust to the scene and after winning one of the biggest online CoD tournaments in history, helped his team to 2nd place at his first offline tournament. A stellar 4th place finish at Call of Duty Championships 2013 went somewhat under the radar but a team change to acquire Clayster really put Crimsix and compLexity on the map. Together with his new team, Crimsix and compLexity formed arguably Call of Duty’s greatest ever quartet, winning countless titles including the coveted Call of Duty Championship in 2014. Crimsix, together with compLexity and later Evil Geniuses, enjoyed sustained success at the top of the Call of Duty scene. Yet, after years on top it was time for a shift in gears. EG went out on a high note by winning the ESWC title, but change was in the air. 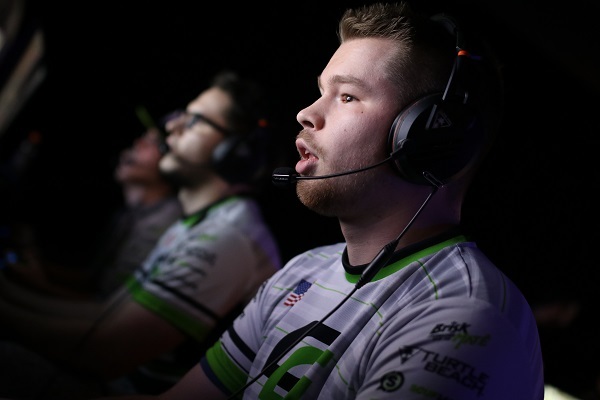 A series of high profile roster shuffles saw Crimsix join OpTic Gaming. After a successful start to life in Call of Duty’s most popular franchise, further roster changes saw the assembly of the OpTic Gaming team as it’s currently known: Crimsix, Scump, Formal, and Karma. Together, the OpTic Gaming team boast three Call of Duty Championship rings and the most Major event titles wins of any CoD organization. Their target for this year: Finally land an elusive Call of Duty Championship for OpTic Gaming. Another year of excellence is expected, but it’s the biggest prize of all that the team will have their eye on. As the game’s most accomplished player ever, Crimsix’s career is nothing but a highlight reel. Yet the accolade he’s only managed to scoop once is the Call of Duty Championship. In two consecutive years of OpTic Gaming dominance, the scene’s biggest prize has eluded Crimsix and his colleagues. Talking about only winning one Call of Duty Championship is a mark of the career that Crimsix has so far enjoyed. The 2014 winning team were nothing short of worthy champions, and their lifting of the title was the culmination of over a year of redefining quality in Call of Duty. As a player, Crimsix isn’t one for heavy trash talk, being overly outspoken, or being the most flashy. His approach to the game is highly methodical, almost robot-like. 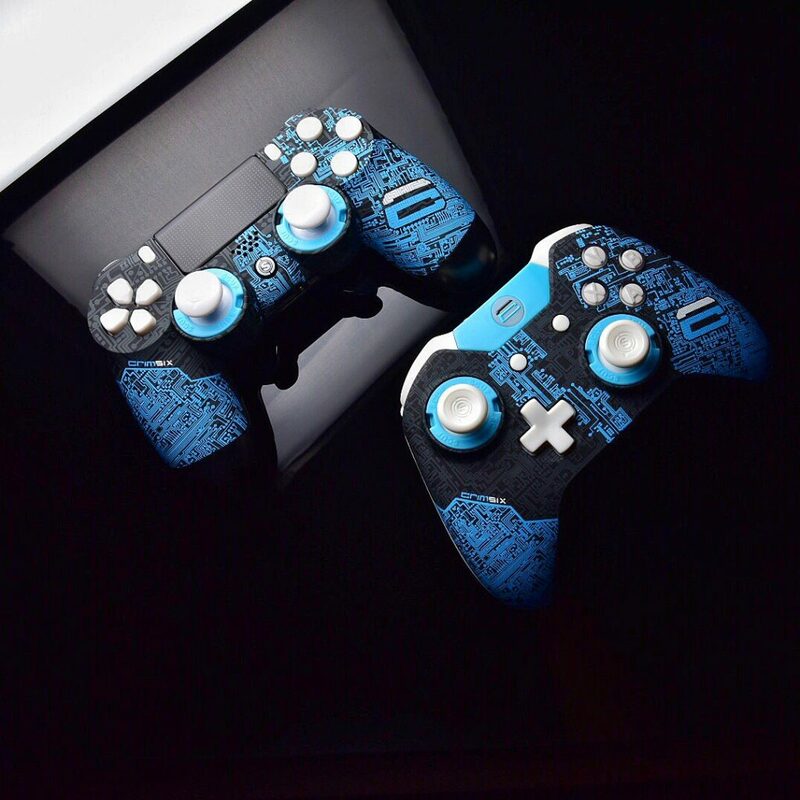 His unflappable, unnerved, and sometimes untouchable gameplay has earned him the nickname ‘Crimbot’: a tag that Crimsix wears like a badge of honor. Crimsix isn’t one to shy away from a clutch situation either, and over the years has held steely nerves while bagging his team’s most important rounds on their way to picking up major titles. 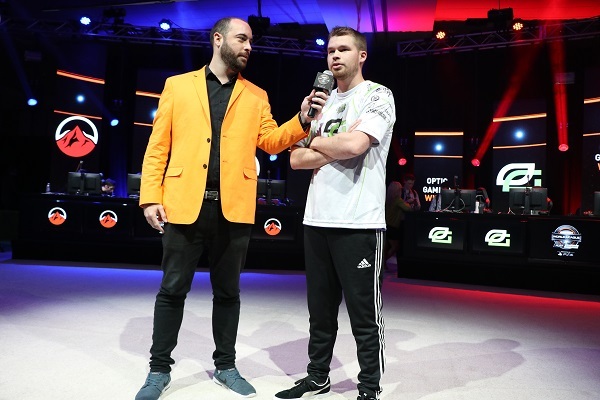 Most recently, Crimsix helped OpTic to their third successive ESWC title; his fifth in Paris. Few can argue with Crimsix’s record as a player during his time with compLexity. Yet there was almost a feeling that Crimsix wasn’t getting the attention and stardom his accomplishments deserved. Whether it was their overwhelming dominance or the combination of players in the team, there was something about compLexity that the fans didn’t fully grasp. His transfer to OpTic Gaming changed all of that. Finally, a supporting fan base came along with the titles. 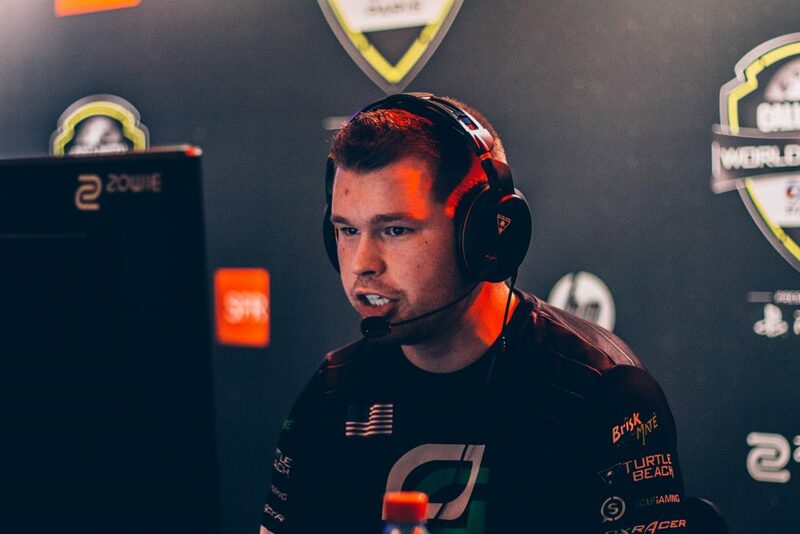 Crimsix further connected with the enormous OpTic fan base through regular YouTube videos, gaining over 500,000 subscribers to date. His content ranges from Call of Duty gameplays to cooking challenges with his girlfriend. 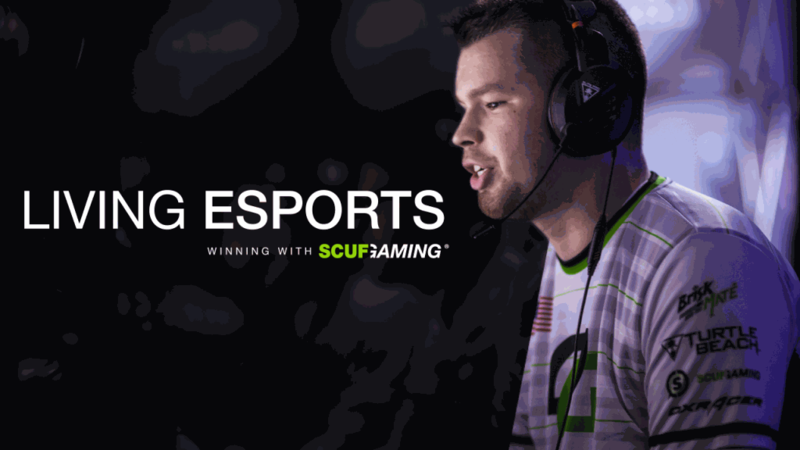 For even more insights into the legendary Crimsix, check out SCUF’s Living Esports video on his life, his style, and his devotion to the game.